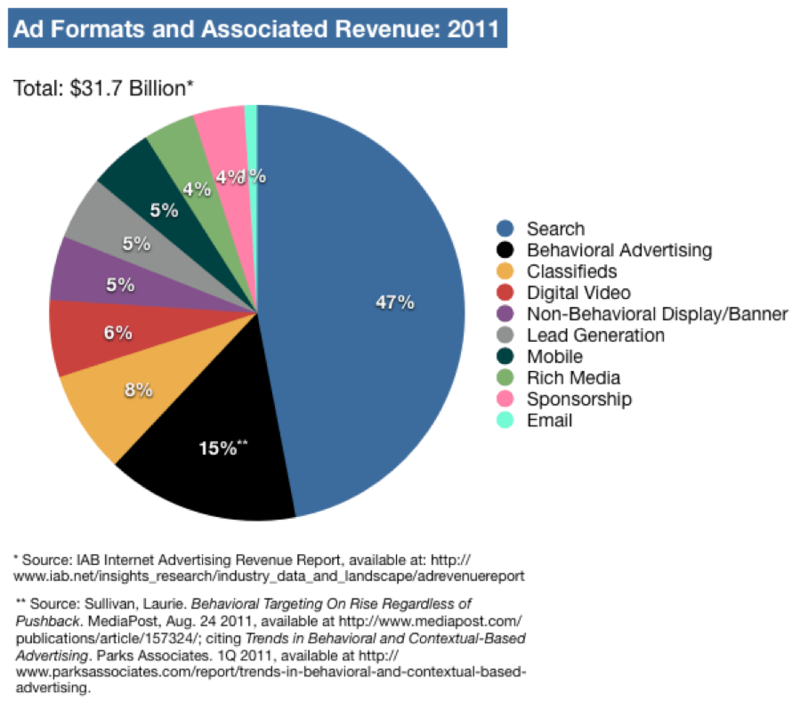 The Paul Neto Blog: Where will the advertising dollars go after DNT? Where will the advertising dollars go after DNT? The sides are divided on the Do Not Track (DNT) issue since Microsoft decided to enable the DNT header in Internet Explorer 10. After feedback and action by the W3C, Apache, the DAA, and now Yahoo claiming that they will not honour the DNT track signal in the IE 10 browser, the entire DNT initiative is in jeopardy. This is a real shame because at the essence of the initiative is consumer privacy.